A classic idea revived with new life. The Chiswell PU Chair takes the simple Grey Plastic chair and upgrades it. 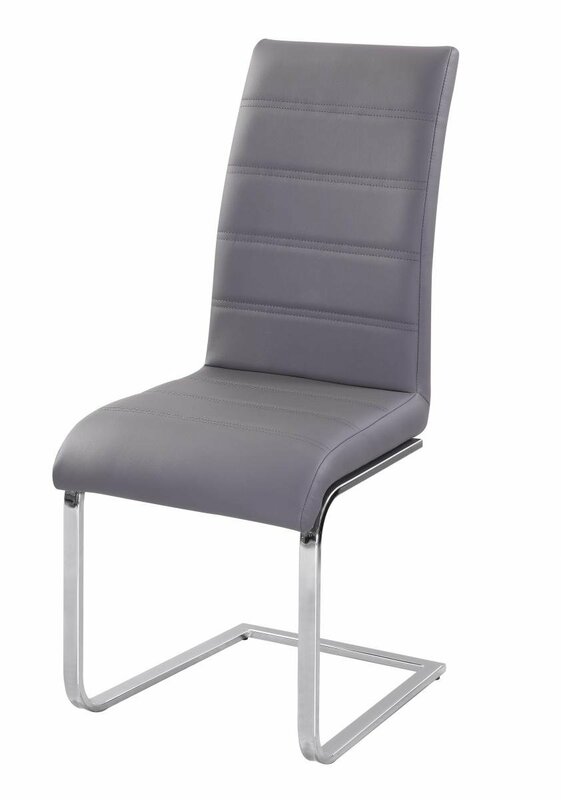 With curved Chrome supports adding a curved, contemporary style, and the stylish Grey PU Leather upholstery has a highly modern style. Perfect for any modern home that wants a mix of old and new.